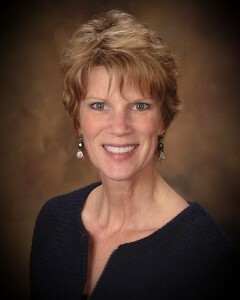 Lori W. Chrnelich is the QDRO Director at Divorce Financial Solutions, LLC in Milwaukee, WI. Prior to joining the Divorce Financial Solutions team, Lori has had a 35 year career in Accounting, Banking and Private Industry concentrating in compliance, system and procedure development, and change management. Lori has spent much of her career as a business consultant helping Wisconsin based businesses successfully and effectively manage fast paced growth. Lori received her bachelor’s degree in Business Administration from Edgewood College in Madison WI and is PROSCI Change Management Certified.